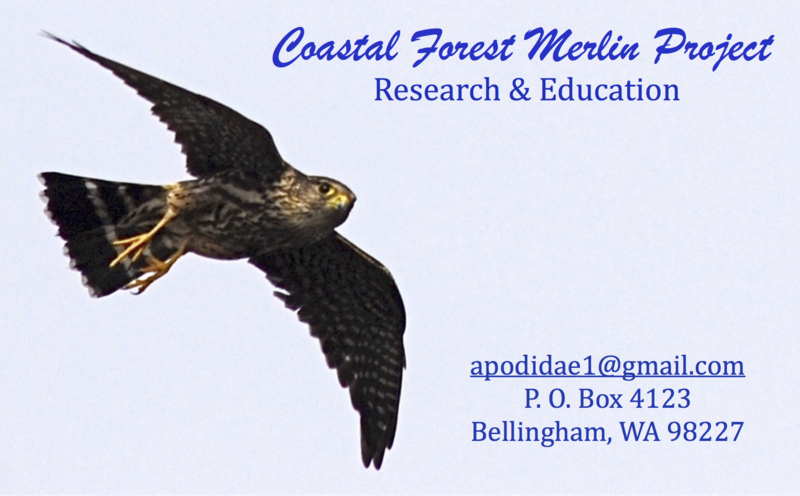 Team Merlin has evaluated the Northwest Merlin status through extensive regional fieldwork, human interviews and literature review. We have collected data, conducted analysis and documented our findings in scientific reports. We invite you to help. Join Team Merlin by sharing your expert data-entry, analysis, editing, or illustrative skills to further our publication projects.